True Level Concrete offers slabjacking (also known as mudjacking & concrete lifting) which is a process that is effective, simple and cost-effective. True Level Concrete will ensure that your concrete slab is re-leveled and stabilized with precision and remain in place without additional cracks or damage. 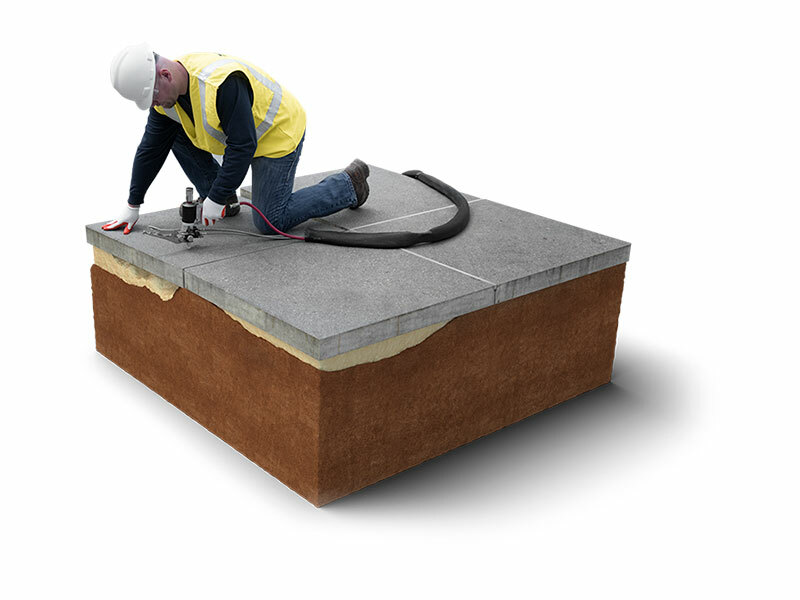 Using our concrete lifting technique called PolyLevel®, our concrete repair experts can lift your concrete slab back to its original position and prevent future cracks from forming. If your concrete slab is sinking, there’s a good possibility that the concrete slab was installed on poorly compacted soil. Other causes for a sinking slab include soil washout and shrinking soil and settlement. How do you know that there is a problem? Cracks appear in the drywall and gaps in the weak areas around doors, windows and vents show there is a bigger problem with the concrete slab. When the floors have become noticeably uneven, the slab can be effected as a result of concrete settlement. If the doors are not opening or closing with the ease that they once did, the concrete floor slab might have settled causing the door to have problems. Concrete doesn’t bend, it cracks. This is the result of concrete settling more in one portion of the slab than the other. What are the solutions for Concrete Issues? 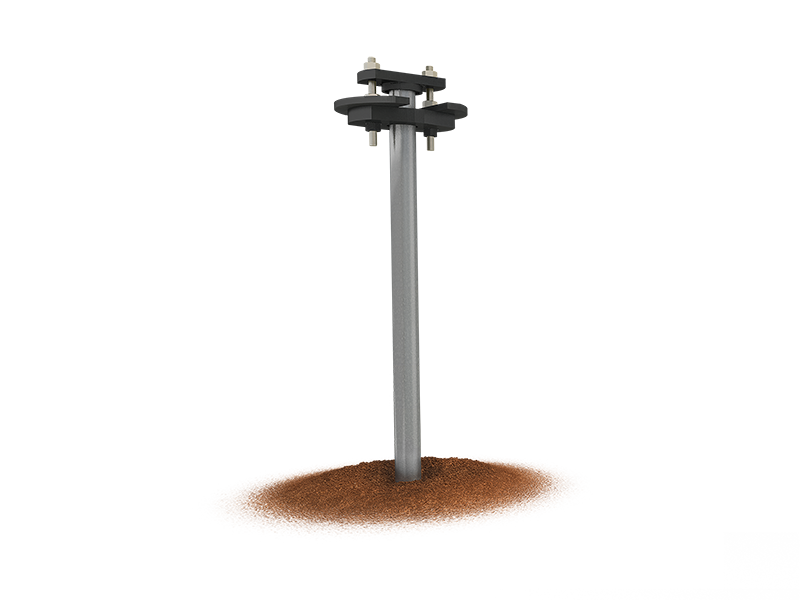 Once we have established that there is a concrete problem, True Level Concrete has solutions that address the problem soils and stabilize your concrete slab. We will give you peace of mind knowing that your concrete has been lifted, aligned and stabilized. 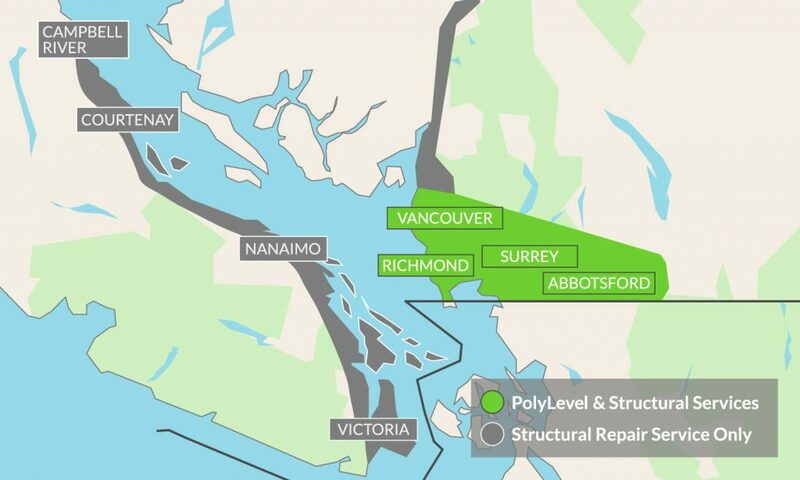 PolyLevel® offers numerous advantages over traditional mudjacking techniques: there is little or no disruption to landscaping, it can be done in any type of weather, and nothing needs to be moved off the slab before it’s repaired. There are options to fix your settling concrete and we want to address why True Level Concrete has the best and proven engineered solutions. The wide variety of options can create confusion, so we’ll try and help you evaluate the most common repair methods. Copyright © 2019 True Level Concrete. All rights reserved. Website by Ballistic Arts Media Studios Inc.